*ORDER NOW FOR MARCH 09 PLATE !!! Ford Fiesta car offers are based on Car Leasing, 10,000 miles pa, 3 or 6 in advanced followed by 47 . Business contract hire deals and Private leasing prices. 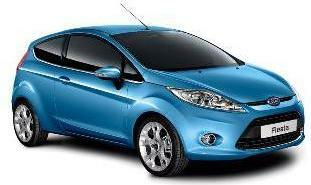 At the end of the contract simply hand the Ford Fiesta back or purchase from the leasing company or extend the hire contract. Don't see the car you want? 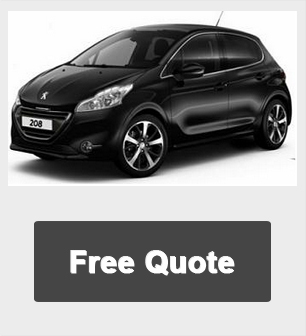 Call us now on 01604 497572 for our best lease deals on any make or model of car.